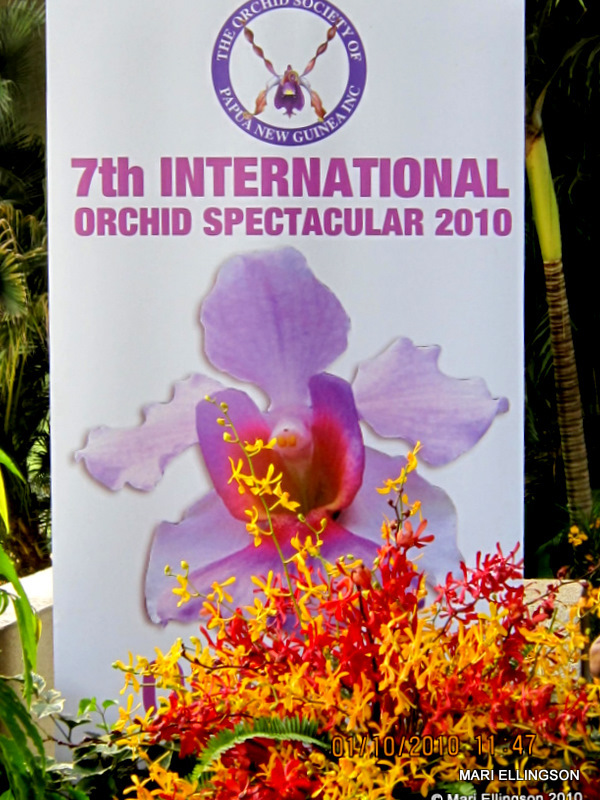 The 7th International Orchid Show was held on the grounds of the National Parliament in Port Moresby at the beginning of October this year.It was over the weekend on 2-3 October, 2010. 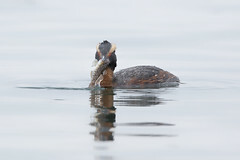 Please disregard the date on the photos – I’ve since adjusted the date so I have the correct date on my photos…phew! 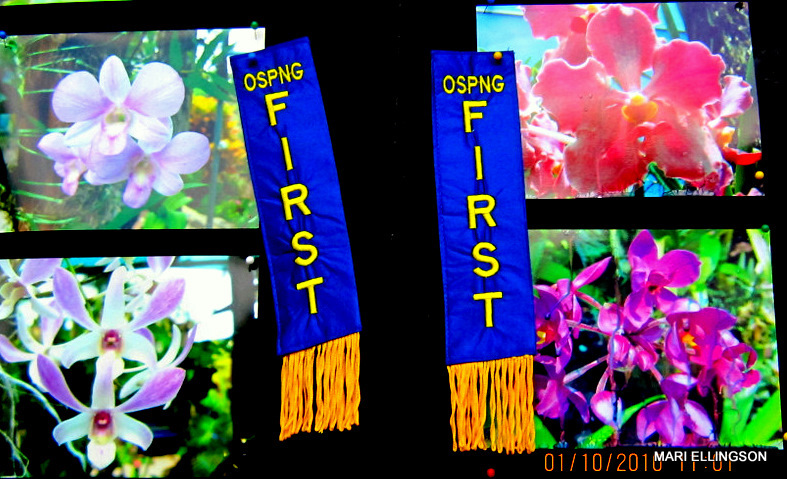 Awards of various categories were made at the Show too. I am as always, amazed at the splash of colour in one place as varieties of orchids could exist or grow so close together. 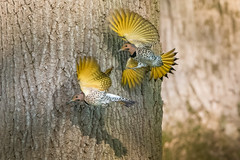 Sometimes one can find a few varieties growing on one tree. This is really amazing. An awesome sight, without a doubt as one tree could have such a variety of colours – purple, pink, white etc. 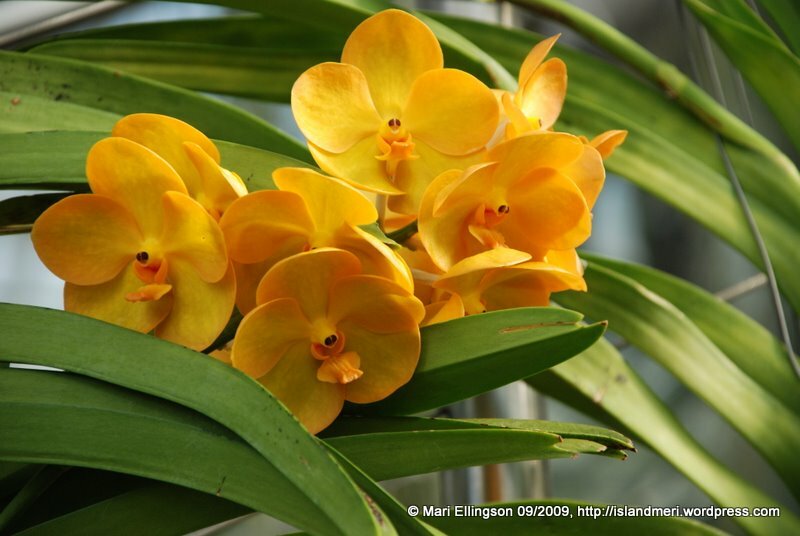 The orchid has fascinated me all my life as it is a flowering plant which you cant dig a hold in the ground and plant. It grows on other trees and plants. 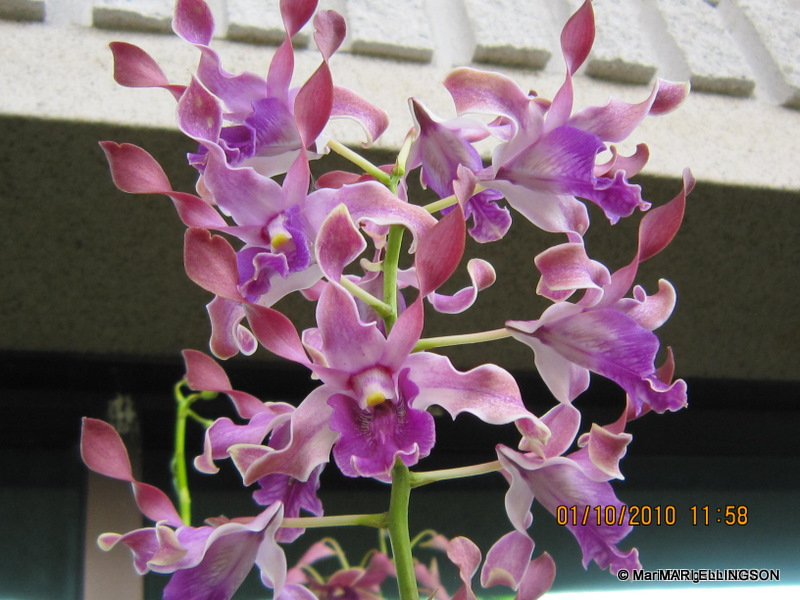 When I was growing up one of my maternal aunts introduced me to orchids. I tried growing some in the 90s but never succeeded. Maybe because I wasn’t keen enough to find out how to grow them. 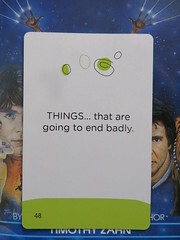 Perhaps one day – when I retire. Always awestruck by the beauty of these plants. I think the orchid is some sort of a parasitic plant, in this case. 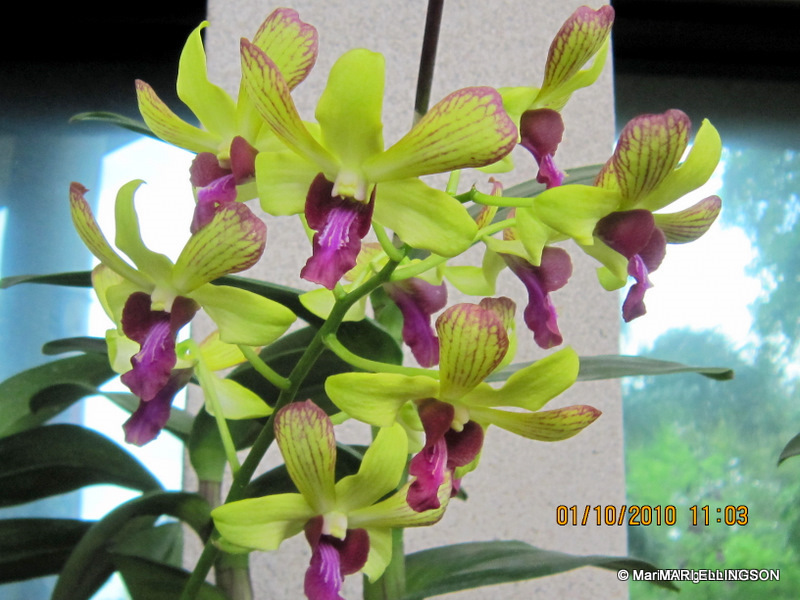 Here are some of my shots of spatulata orchids and other varieties of this beautiful, perennial flowering plant. I spent almost 2 hours at this Show just taking it all in. Wouldn’t you just? Amongst the duty free shops and neon lighting are some of the cutest gardens – small gardens that grace the empty spaces between boarding gates, shops and eateries. 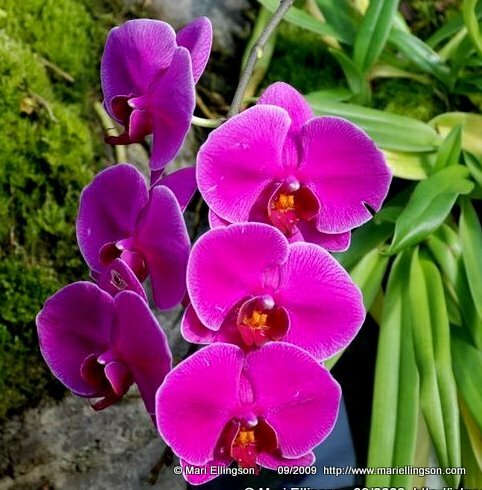 One could take time off designer bags and watches and chocolates to gaze upon these gardens with clusters of orchids and other natives no doubt. The flower gardens provide a kind of soothing space against the backdrop of to rushing passengers heading hurriedly or leisurely towards the boarding gates and sounds of chatter of hurried passengers, children, airport workers, salespeople and shoppers. On my way to my boarding gate at the beginning of this week, I decided to stop and smell the flowers so to speak. 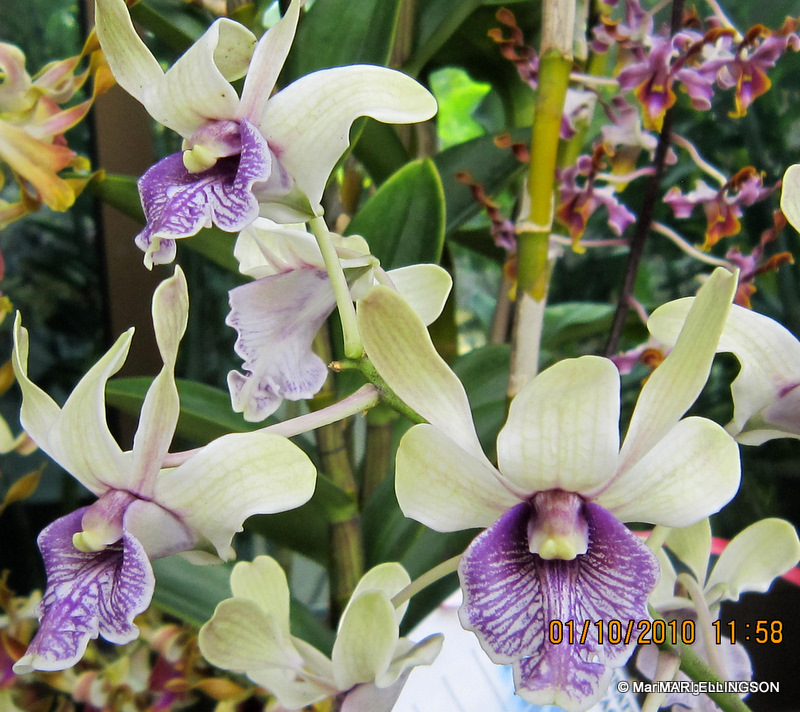 I relaxed as I looked at the different flowers apart from orchids, however I did take a few shots of orchids though. What a colourful way of breaking the monotony of shops, shops, shops and eateries with these islands of beautiful local flowers. Quite strategic. Actually the sight of beautiful flowers in a place such as a busy international airport is rather soothing and comforting. Without a doubt. As I was rushing for my boarding gate, I ran past these and decided to return to take a shot of them…am I a flower junkie or what? Don’t think so, just someone who loves the beauty of nature. Bravo to the Changi Aiport beautification team, xie xie ni. 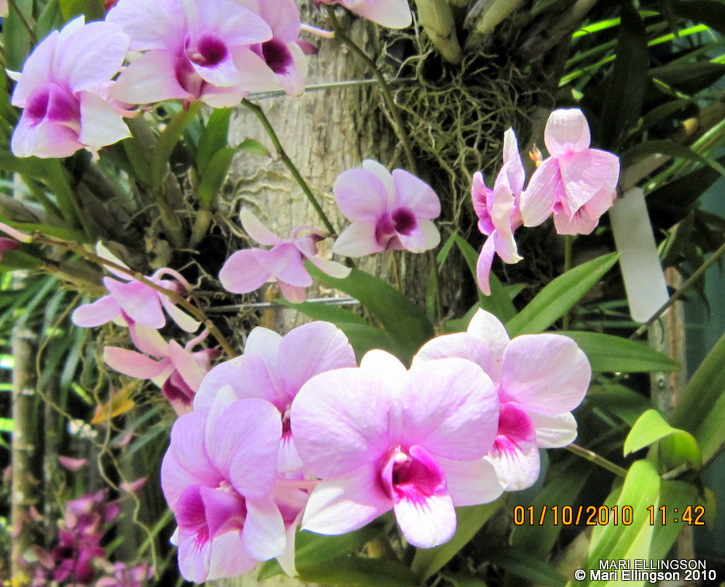 I love orchids. I love the colours, shapes and sizes. 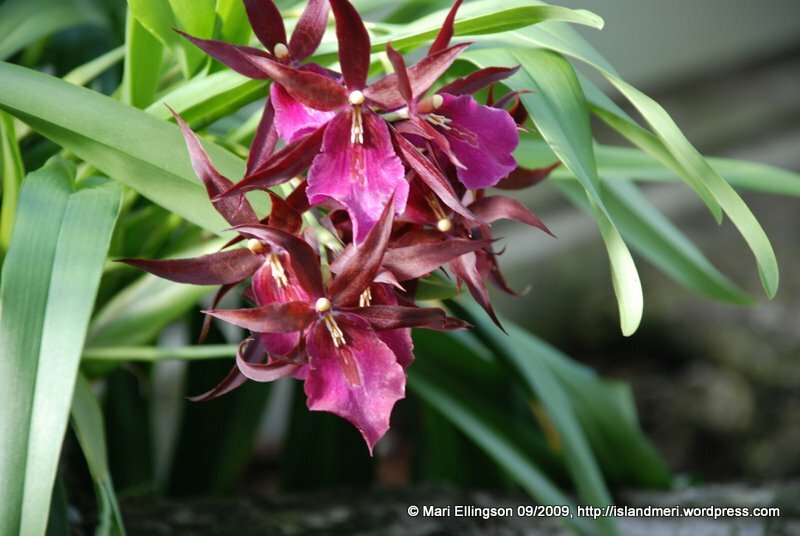 I am amazed at how many types of orchids there are in the world including the exotics we find in PNG and in Asia – Thailand, Singapore and Malaysia. 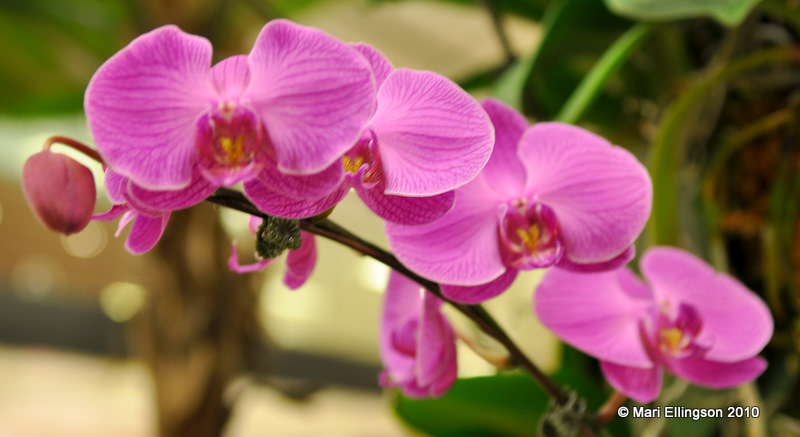 The orchid or orchidaceae family of orchids is the largest family of flowering plants. Most probably the most adaptable flowering plant in the world in terms of colours, shapes and sizes. 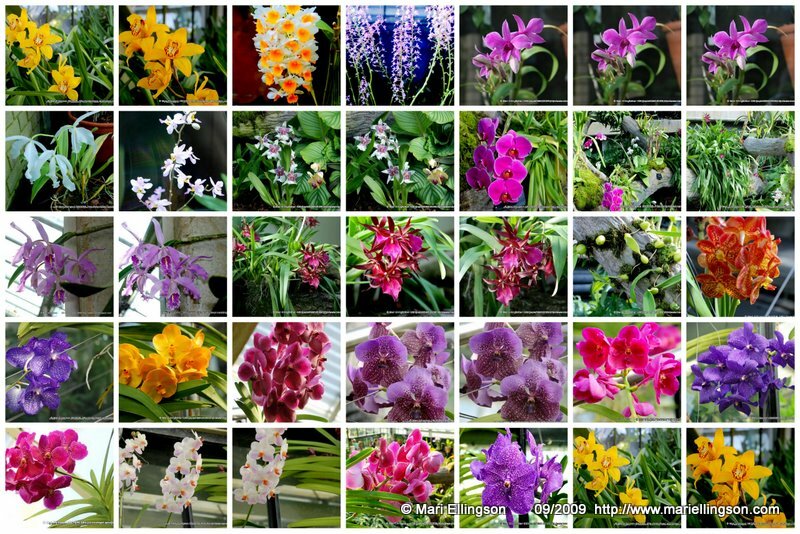 I say this from the many, many different kinds of orchids I’ve come across over the years. 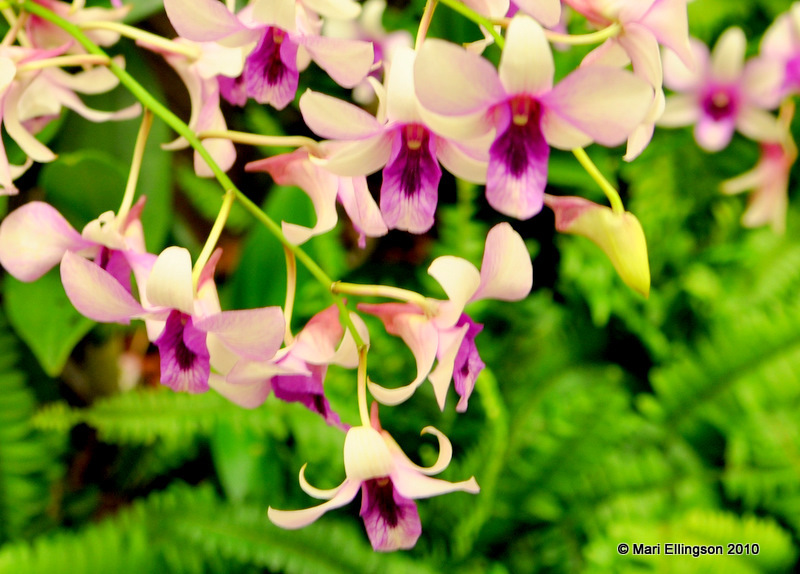 When I visited Kew Gardens I was not looking out for orchids specifically as there were lots to see. When I saw the exhibit I couldn’t believe my luck only because I was not expecting it. 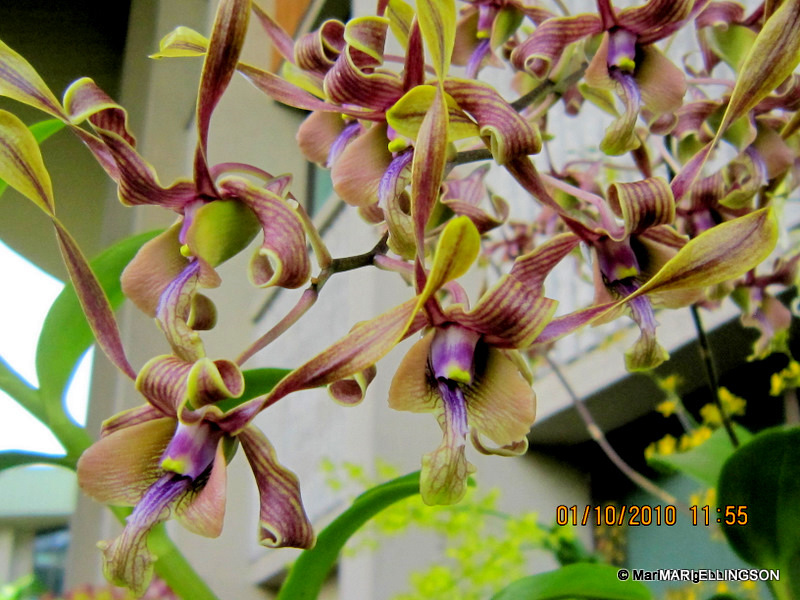 I always believed orchids were a tropical species of flowering plant. 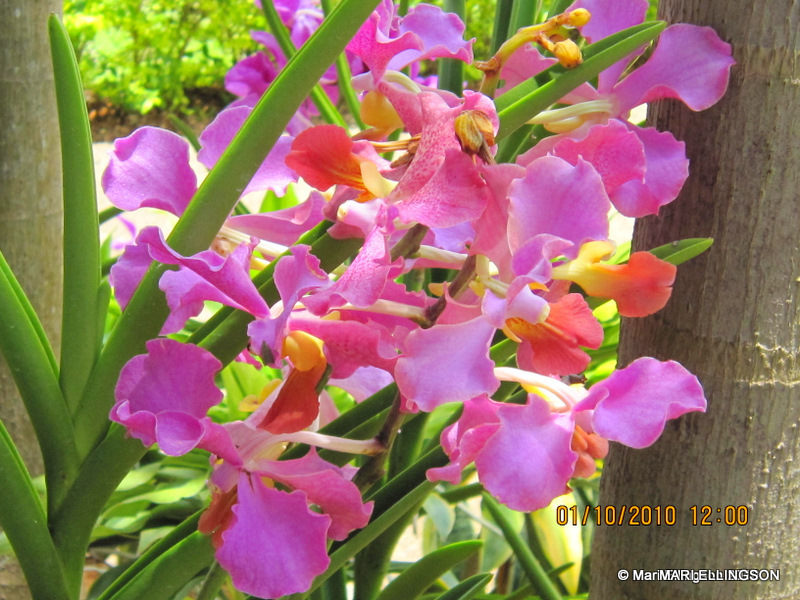 I really like the vanda orchids – the colours are amazing and so beautiful. There are other kinds too. 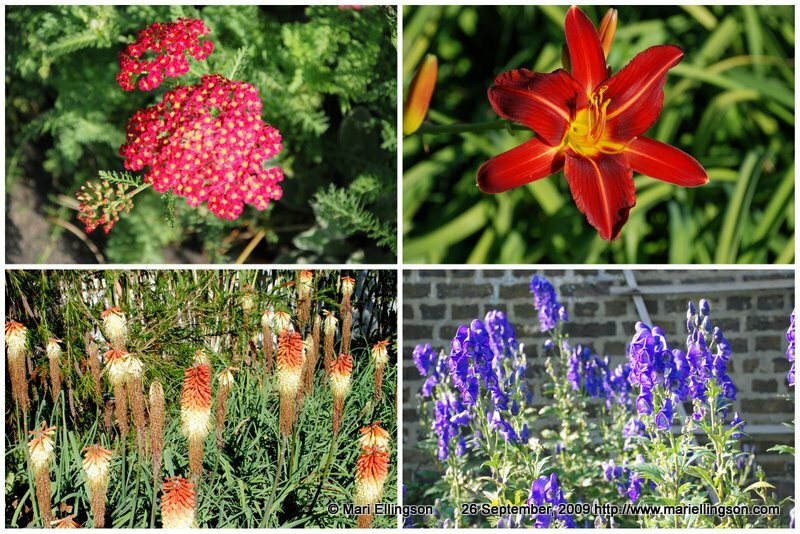 There are so many but these are just a few samples of the great collection at Kew Gardens. Charles Darwin’s book, “Fertilisation of Orchids” published in 1862, twenty years before his death, documented his keen interest in cross polination of orchids by insects. This should be an interesting publication to read for orchid lovers. There should be a copy available in any reputable library. 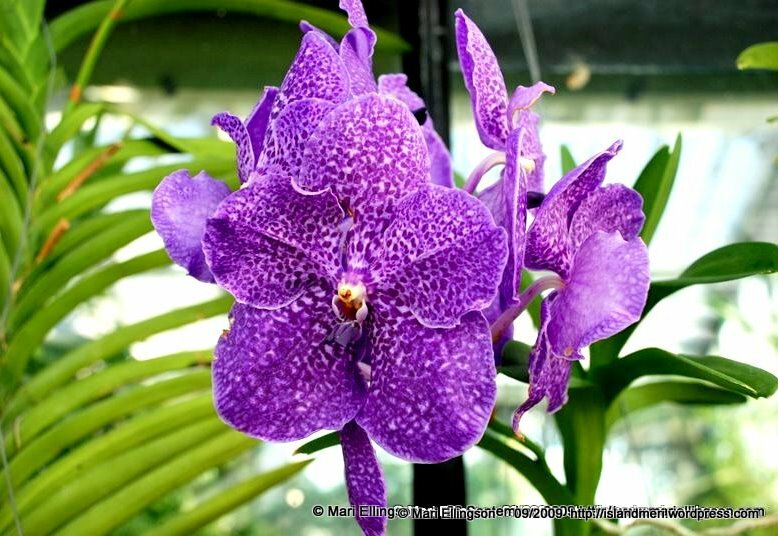 The popular annual Orchid Festival will be at Kew Gardens from 5 February – 6 March 6 . 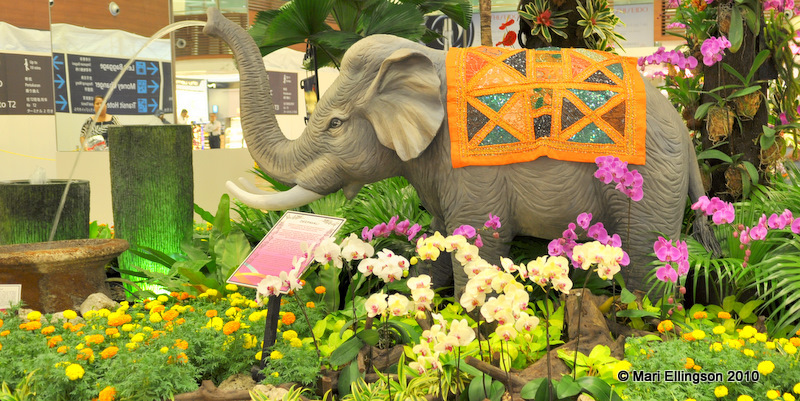 This will be the 11th Annual Festival and will be featuring ‘more than 250,000 orchids’ at the Princess of Wales Conservatory. Lovely pink...and one of my favourite shots. 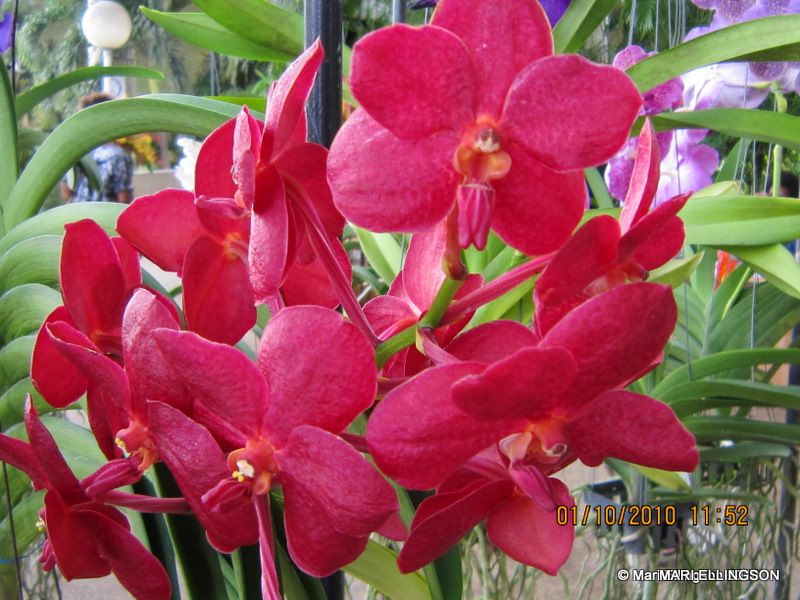 I reckon the 11th annual orchid festival would be a more than great reason for visiting Kew Gardens. 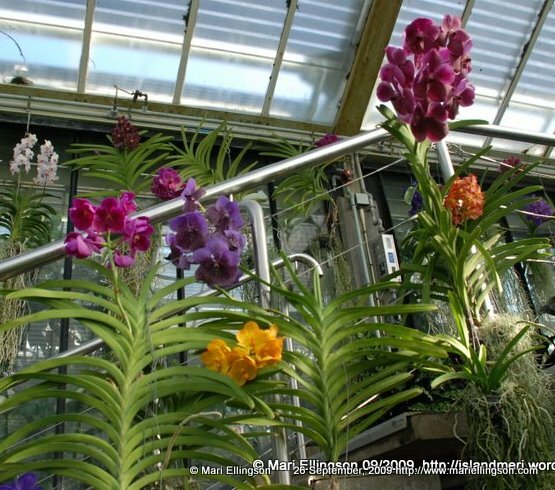 The exhibition of more than a quarter of a million types of orchids should be a fitting feast for all orchid lovers. I first heard about Kew Gardens when I came to London a fair few years ago. I kept on putting off a visit until late September this year. The journey by car took less than an hour. The big challenge was trying to get out of the central London traffic. Phew! What a feast of colour! The Gardens are so peaceful. I felt as if I were in another world. Just outside the gates of the Gardens is the bustling city of London. The Gardens are like an oasis made up of different parts of the world – flora-lly speaking. I’d like to say it with flowers and that’s exactly what I’m going to do on this post. I am going to share my photos of the vast range of floral delights found in one lovely corner of London. 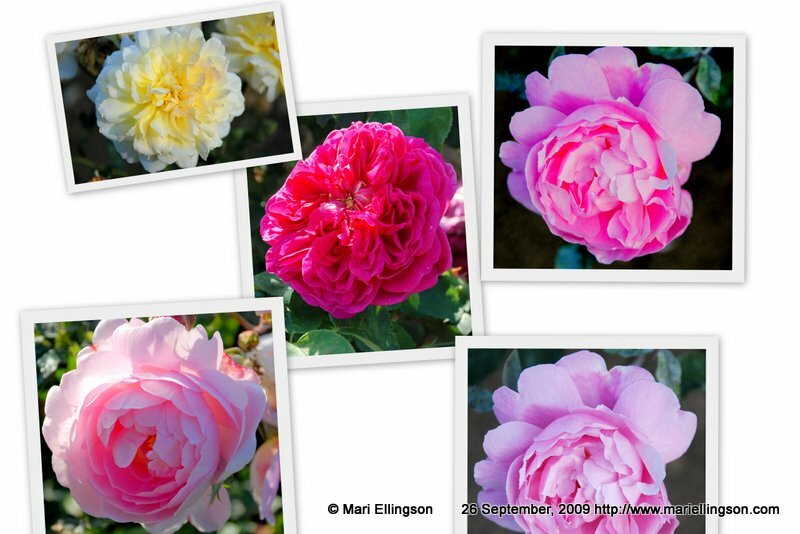 The roses in the Gardens seemed to be at the end of their flowering glory so the beautiful blooms were not so fresh on this Saturday afternoon. Nonetheless, I managed to capture some of the colours in the afternoon glow. The cacti and the orchid exhibits were the most interesting to me. I was absolutely mesmerised by the cacti. Some of the shapes were amazing and beautiful. The collection was magnificient. 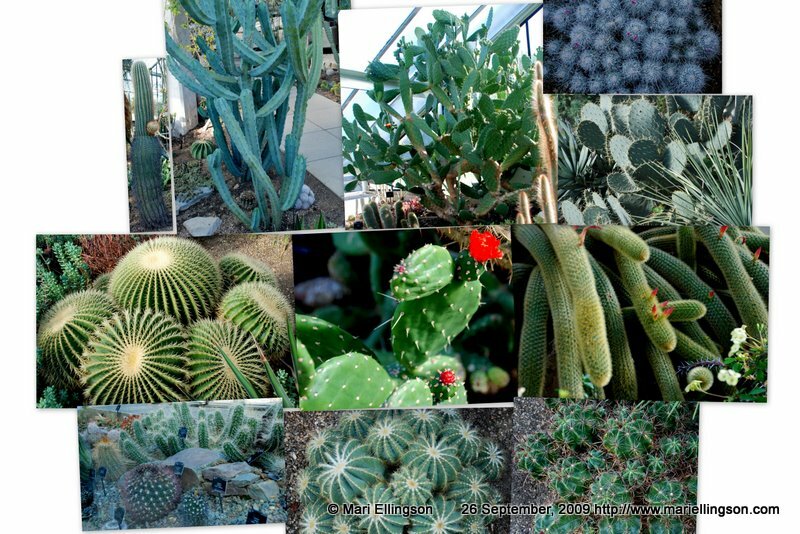 I’ve never seen so many different types of cacti in my life before. Simply awesome! 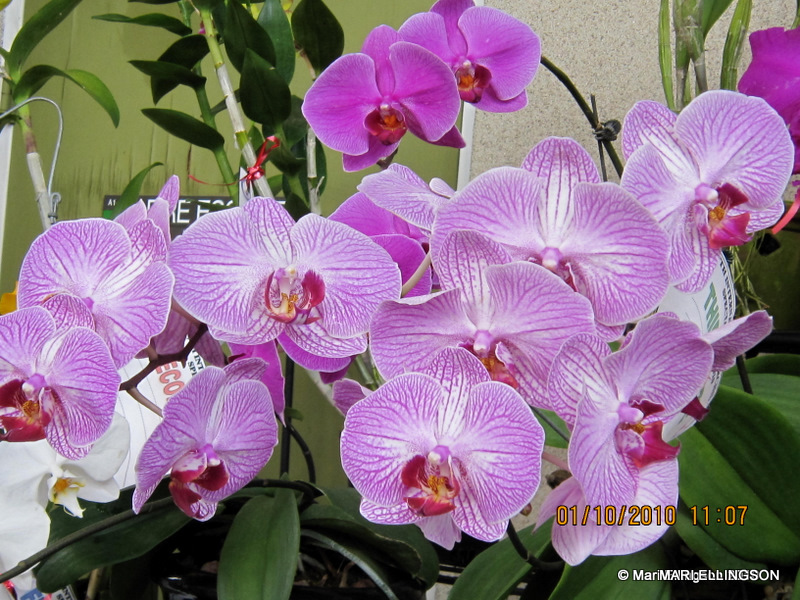 I reckon pictures of the orchid exhibit are worth showing separately. 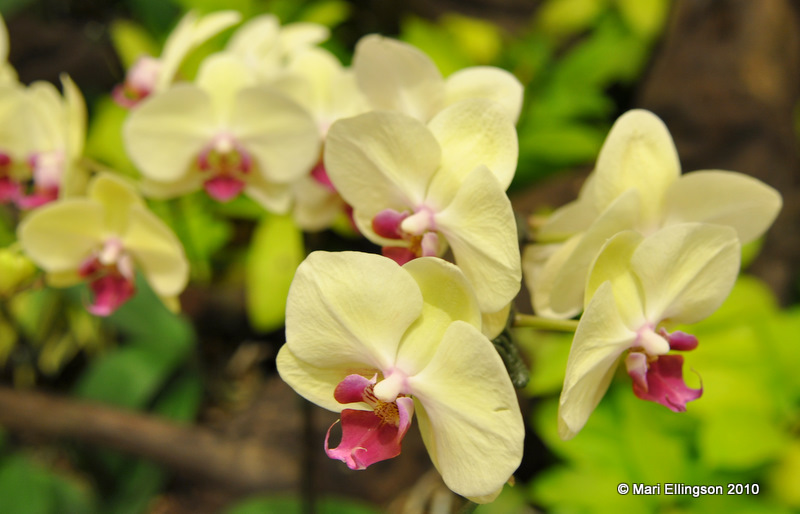 Exotic and alluring, orchids are some of my favourite flowering plants in the world. 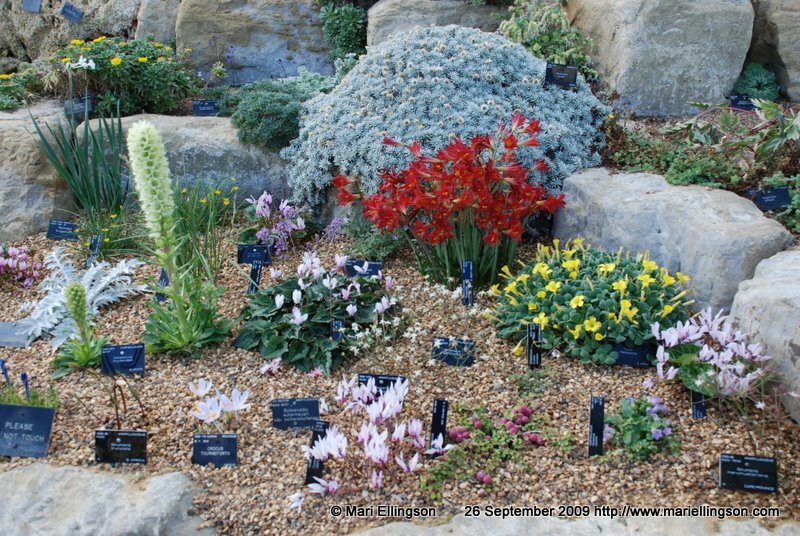 The Kew Gardens selections are simply exquisite. Watch this space. 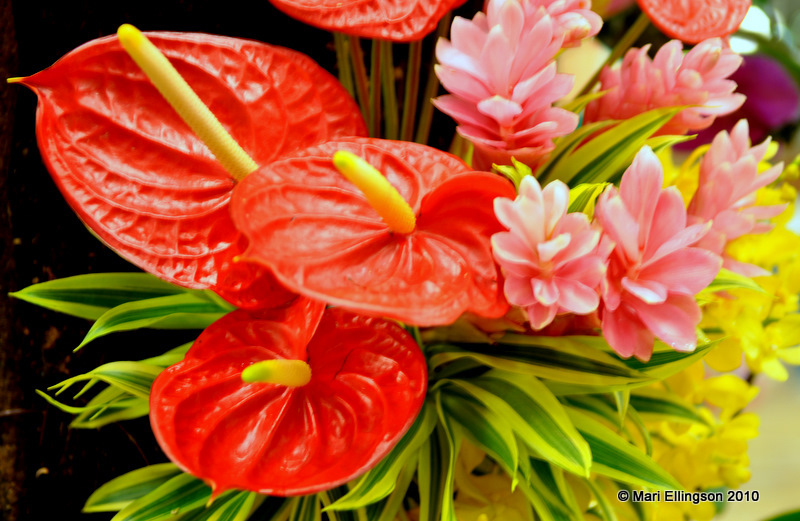 I must admit I love flowers and exotic plants – flowering or otherwise. Once inside the Gardens I felt like a kid in a candy store. There were flowers and plants of many descriptions. I took heaps of photos of plants, trees and other attractions in the Gardens. 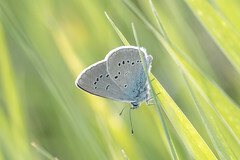 I guess I was trigger-happy again with my Nikon D80 (sold now). To see the rest of the Gardens we decided to take the open train around the grounds. That was probably the best way to see as much of the Gardens as time would allow. 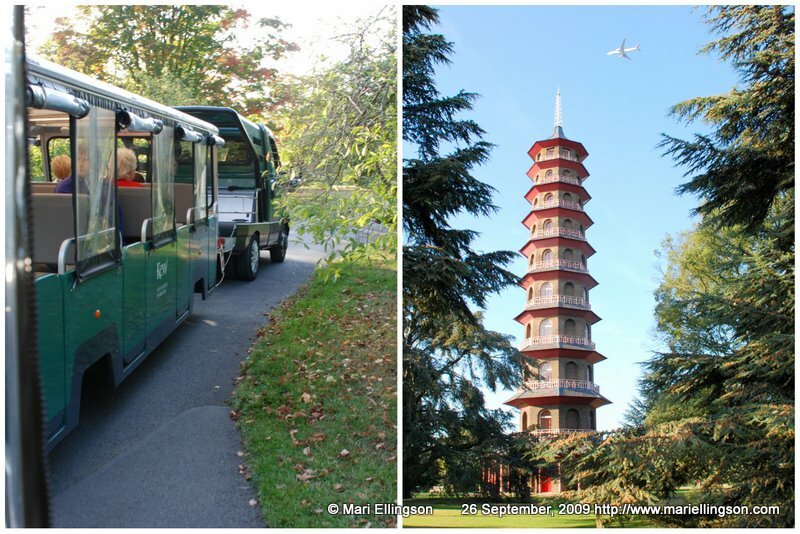 A pagoda stands silent and impressive among the trees which we saw on our ride around the Gardens. I had a wonderful time and as usual, to remember my visit, I raided the souvenir shop. 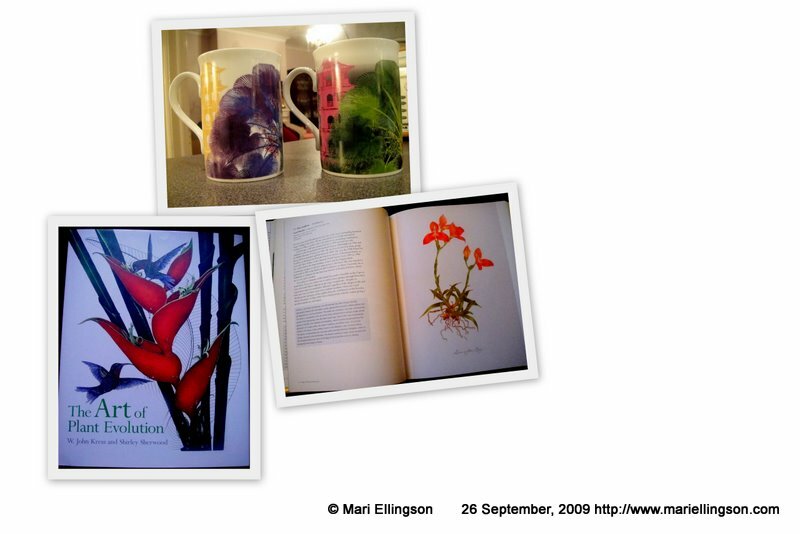 15 minutes later – two beautiful mugs with the pagoda print on them and a big coffee table book on paintings of the flowers and plants found in the Gardens. This is an amazing book, “The Art of Plant Evolution” by W. John Kress and Shirley Sherwood. When I first saw the name Sherwood it reminded me of the legend of Robin of Sherwood – what a coincidence! My visit to Kew Gardens was a great eye-opener. I feasted my eyes on the beautiful collections and exhibits spread over large areas in the Gardens. I did not get to see the lot since time was a constraint. But I promise I’ll visit again to learn more about this beautiful oasis in the middle of this bustling northern metropolis.